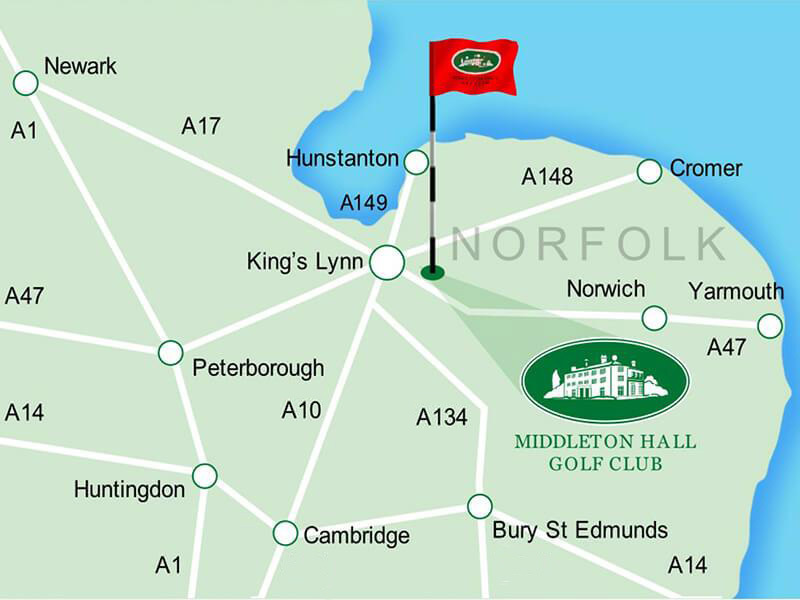 If you’re near King’s Lynn and looking for golf tuition in the Norfolk area, Middleton Hall Golf Club can help. 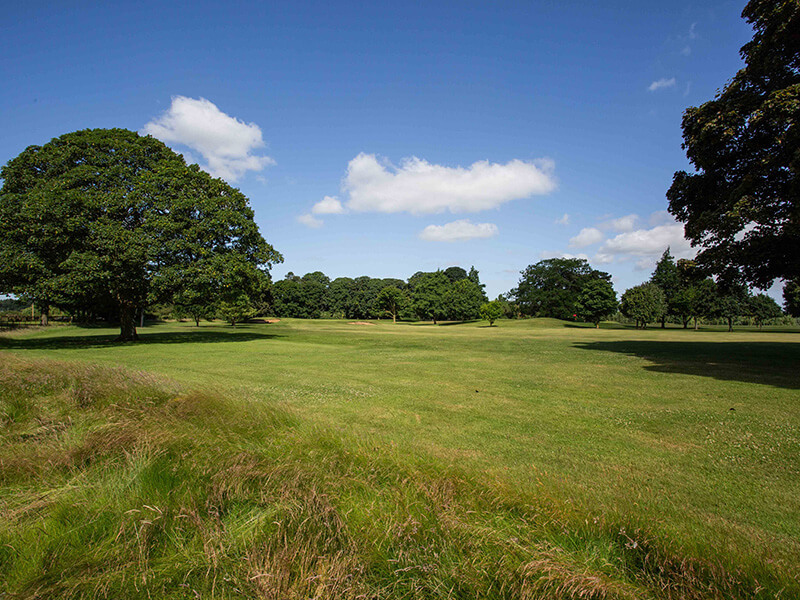 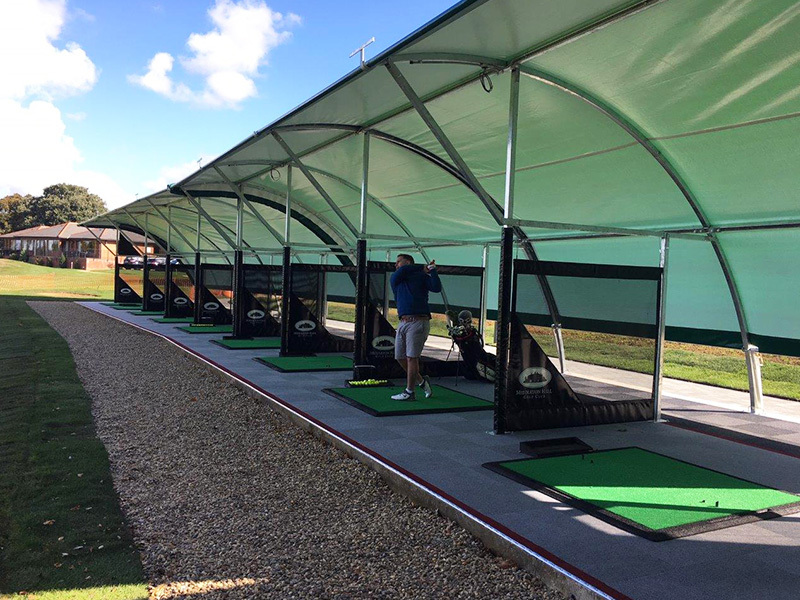 We have two PGA professionals at our golf club, and their expertise coupled with our modern facilities will ensure that your progression is speedy and consistent, helping you to achieve your golfing aspirations. 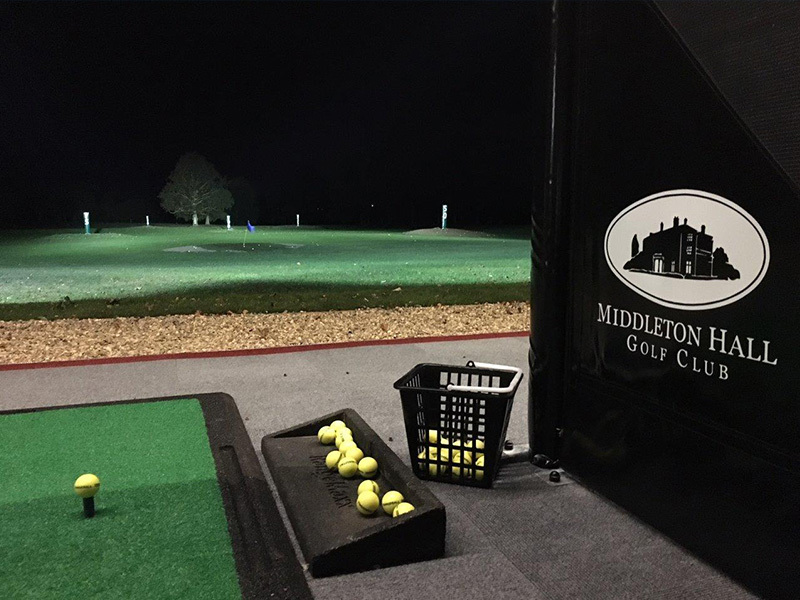 If you’re new to the game of golf, we can help. 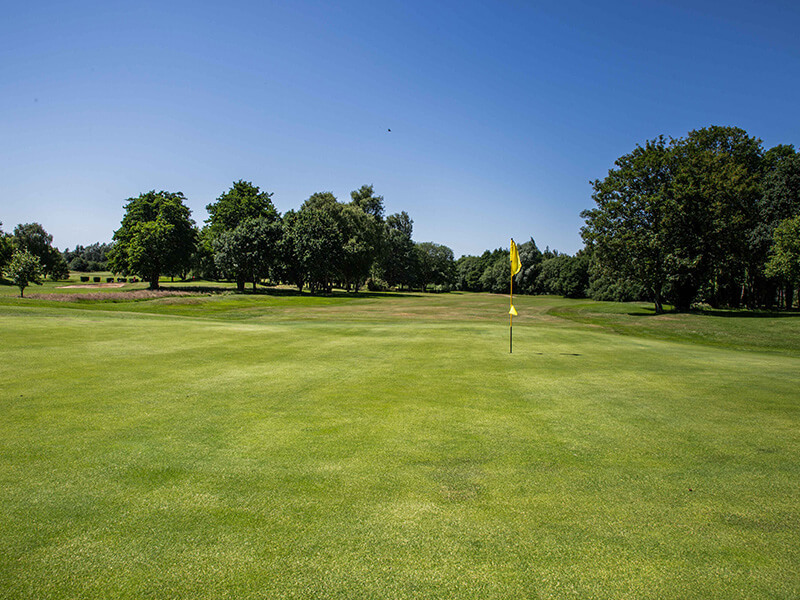 Below is a structured five-point plan that will take you from beginner to golfer, ultimately becoming a valued member of our club who can take part in the exciting club and inter-club competitions.